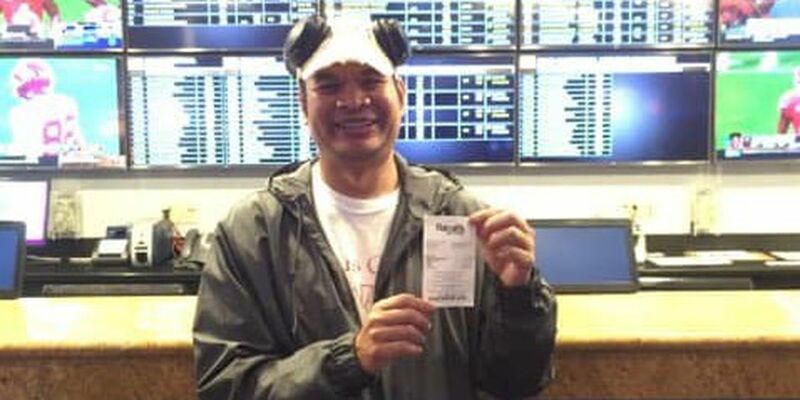 BILOXI, MS (WLOX) - A Florida man made his recent trip to Biloxi an unforgettable one when he placed a bet on Tiger Woods to win the 2019 Masters Golf Tournament. The odds of Tiger winning it all were 14 to one. And with a $7,000 bet, Chhuch T. of Tallahassee, Florida took home $98,000! Officials at Harrah’s Gulf Coast said that’s their largest payout at The Book since opening last August. Chhuch said he’s a longtime fan of Tiger Woods, so he had high hopes this would finally be his comeback year at The Masters. Chhuch is originally from Cambodia, and grew up in New Hampshire. He currently works as a hibachi chef in Florida. When asked what he plans to do with his winnings, he said he’d like to buy a cargo van and turn it into a tiny home to travel around America. Of course, lots of folks placed bets on Tiger to win at Augusta National. The biggest gamble came from a Wisconsin man who wagered $85,000 and walked away with $1.2 million at a casino in Vegas.